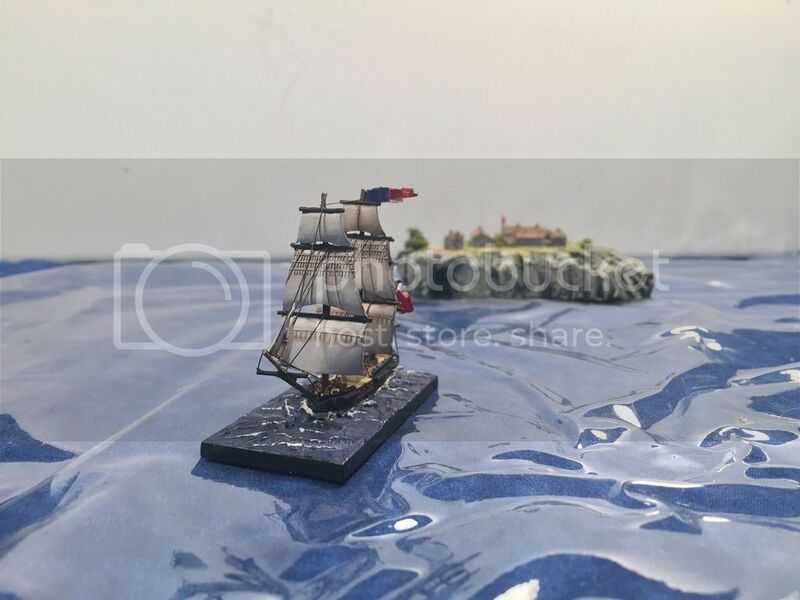 Just wanted to share that I recently started a blog, and completed my WW1 German North Sea fleet, with some additional pictures of in-progress 1/1200 Napoleonic ships. Those are truly astounding paint jobs for 1:3000 scale ships; I found my 1:2400 bad enough and that was relying on washes rather than brushwork. I look forward to seeing them in action in future posts. BillyNM – Thank you, much appreciated! 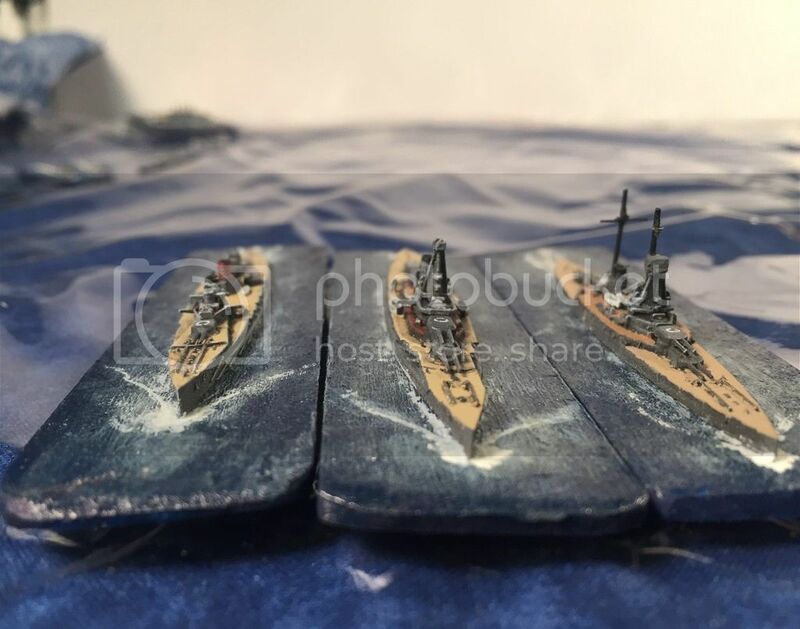 My method for the 1/3000 is to prime them in a battleship grey spray paint, then after carefully painting the decks, lifeboats, and anchor chains, I just use black washes, and sequentially lighter dry brushing on the superstructure. Very nice Jake – the ships look great. I must admit to being surprised at the detail on the WTJ ships.